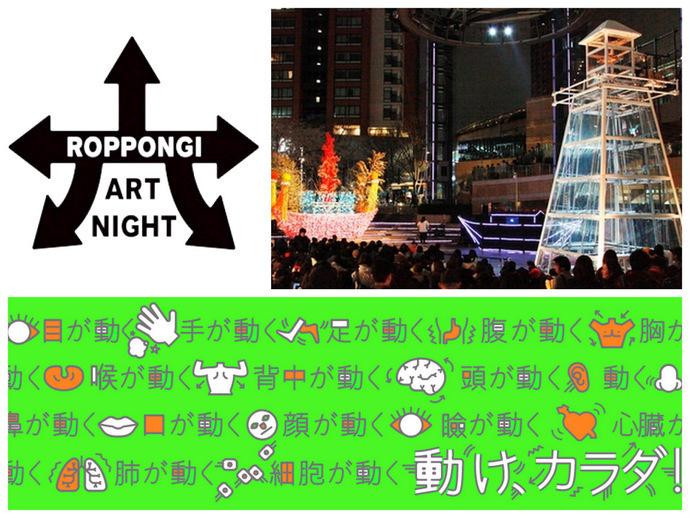 Roppongi Art Night 2014 In Tokyo – Art-so! Desk-ka! In the land of the Chrysanthemum Throne, people come and go – both locals and tourists alike – speaking of sakura and cherry blossoms. In hushed whispers and gushed wonder, for one glorious week in spring in Japan, all eyes and thoughts turn to those flowering trees that have inspired haiku and Japanese desserts and, alas and alack, selfies with sakura. If I may intrude upon your sense of wonderment, and ask you re-direct your patter and attention to Roppongi, that most cutting-edge of entertainment hubs in Tokyo. For it is in the spring of April too that another blossomming takes place. In the heart of Roppongi it is Art Night. Since the Mori Art Museum opened 10 years ago in the Hills, a trio of new art museums have sprung. Banked by leading galleries of contemporary art, the area is now a beating heart of sophisticated art. Roppongi Art Night fuses and blends and juxtaposes (think of an exquisite bento box of delights about to meet your chopsticks) artworks and installations with nightlife. The annual event is the one-time only visitors can enjoy works of art outside of museums and galleries. And, in the pubs and cafes and bars and bistros, artists and patrons can discuss and deconstruct art. Over artful tea and coffee. Book your Tokyo trip now. Roppongi Art Night 2014 is in its sixth year – is 19-20 April. 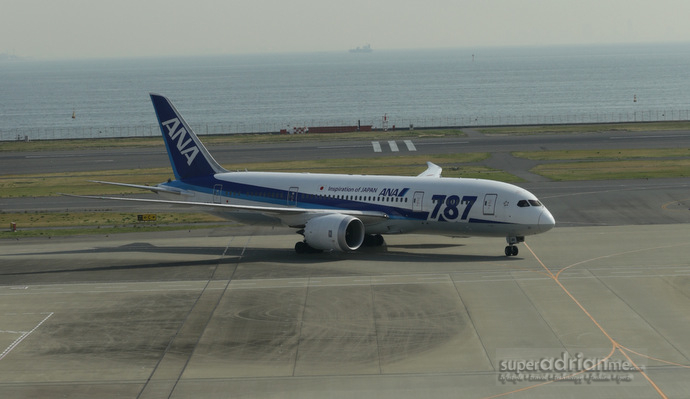 All Nippon Airways flies three daily flights on its Dreamliners between Singapore and Tokyo. All Nippon Airways (ANA) flies two flights direct daily between Singapore and Haneda and one flight between Singapore and Narita.